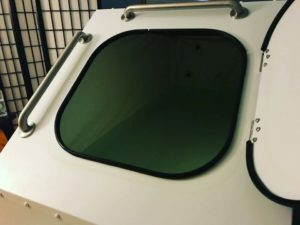 Friends, last month I shared my sensory deprivation float tank experience at Nalu Float and Healing Center here. I’ve got some exciting news for you! 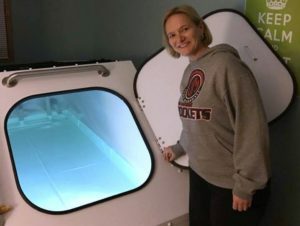 FIT BFFs and Nalu have once again partnered to put one lucky, local (Rochester, MN area) giveaway winner into a 60 minute float session of tranquility and peacefulness! Many thanks to owner Jon Maki for making this giveaway possible! Are you feeling lucky, Friends? I hope so! Wondering how to win? It’s easy, simply leave a comment below mentioning one way you find your peace or calm to fend off the everyday chaos. Entries will be accepted between now and Tuesday, January 16th, midnight central time. One lucky winner will be randomly drawn and announced on Win-It Wednesday, January 17th. Please note, this giveaway is for local Rochester, MN and surrounding area residents only…if you will not be in the Rochester area to redeem, please don’t enter. 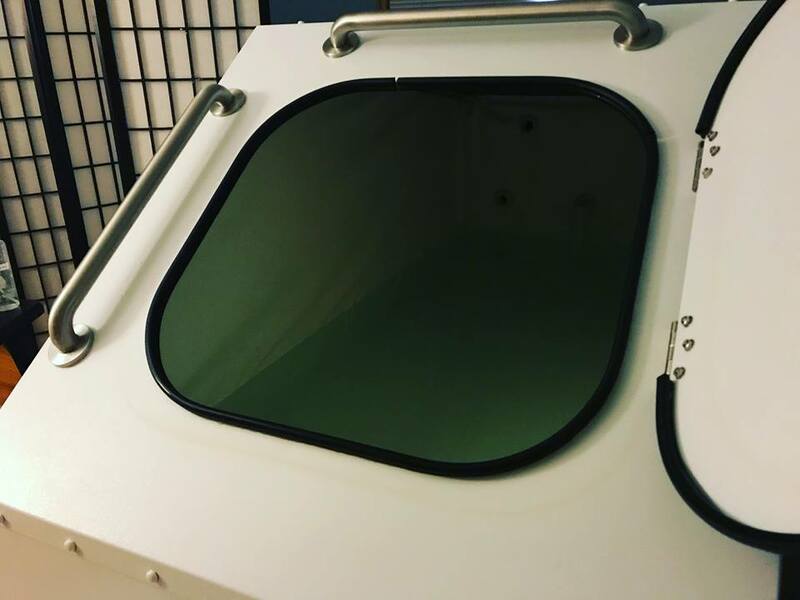 If you can’t wait to find out if you’ve won, stop by the Nalu Float and Healing Center website for details on how you can schedule an appointment for some soulful stillness!